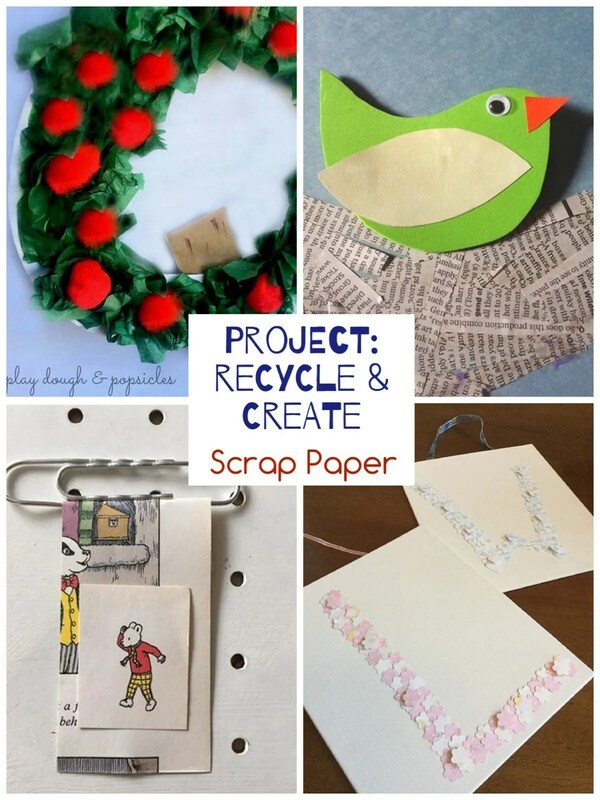 We really enjoy taking part in the monthly Project: recycle and create blog hop as it gives us the chance to try different things. This month the theme was Scrap Paper and we decided to make bookmarks. Both children are taking part in the Summer Reading Challenge so this was a fun craft for them to make their own bookmarks. We have lots of scrap paper from magazines, old games as well as vintage papers I’ve found in charity shops. I let the children go through and pick their favourite ones. Some pieces of paper were long enough that they could be folded over the bottom of the paper clip, then held in place with sticky tape or a staple. We decided to mix it up with vintage game cards too. These weren’t long enough to fold over so we attached them to the paper clip with a piece of sticky tape. We embellished some of our scraps with smaller details but you could also decorate with washi tape, stickers or stamps. These are so creative! I’ve been looking for an easy way to make bookmarks but I never thought of paper clips!